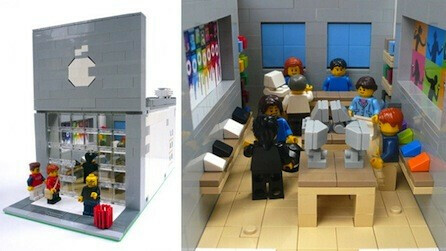 Lego Master "gotoandbuild" designed an Apple Store made entirely of Lego blocks. He put up his design at the Lego Cuusoo website where Lego fanatics can show off their work. If a design gets 10,000 votes, Lego reviews the design and looks to see if it can put it in production. So far, the Lego Apple Store has just 56 votes, so it has a long way to go before you might be able to find it in the stores. One thing we wonder, are there small Lego versions of the Apple iPhone and Apple iPad inside? 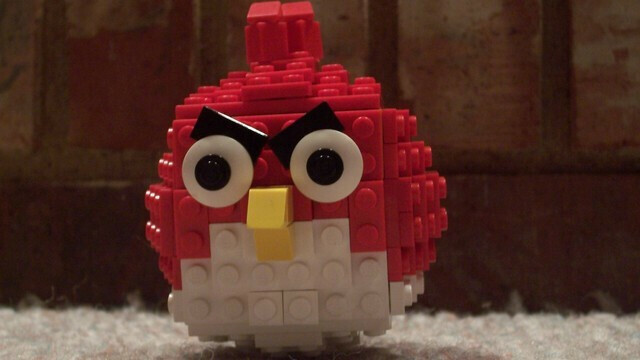 By the way, a Lego version of one of the Angry Birds has just been submitted by "The_Epic_One" and also needs quite a large number of votes if Lego is going to put it into production. If you could see yourself trying to put either one together, visit the sourcelink and vote for the designs. Hopefully you have about 9,950 friends who would be interested as well. 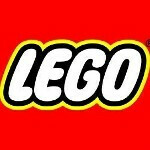 Will the Lego Apple Store garner enough votes to go into production? oh, man.. i stepped on it accidentally..